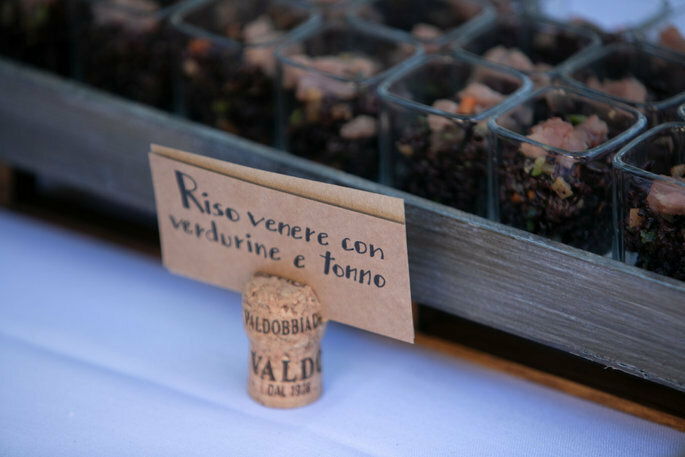 One of the things that characterizes a great wedding reception in Italy is, above all, the indulgent menu that will delight your guests. 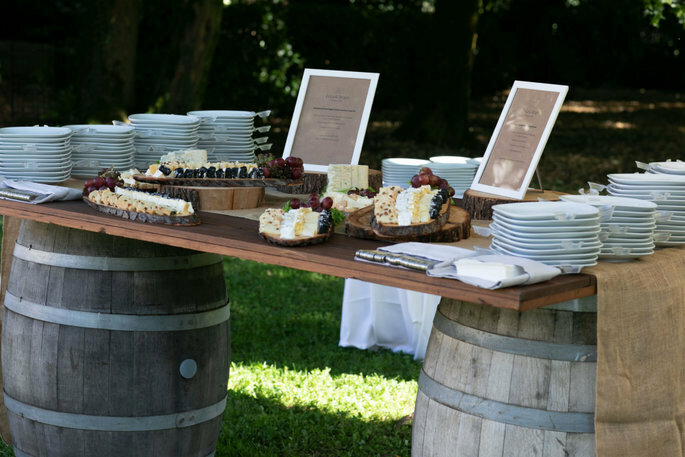 So, if you want your wedding in Tuscany or Lombardy to be a real gastronomic experience, we at Zankyou advise that you to count on Il Partycolare’s exquisite catering service and planning staff: your guests will certainly thank you! Il Partycolare combines quality and good taste, to offer you not only excellence, but also originality and exclusivity. The kitchen brigade, led by Chef Alessandro Rausa, works hard to offer Italy’s best traditional dishes, transformed in a creative and dynamic way. Indulge in high quality ingredients, which are rich in flavors and aromas, typical of Mediterranean cuisine. Always in step with wedding and culinary trends, you can also choose from a dynamic variety ethnic dishes, such as sushi, to make your wedding menu unique. 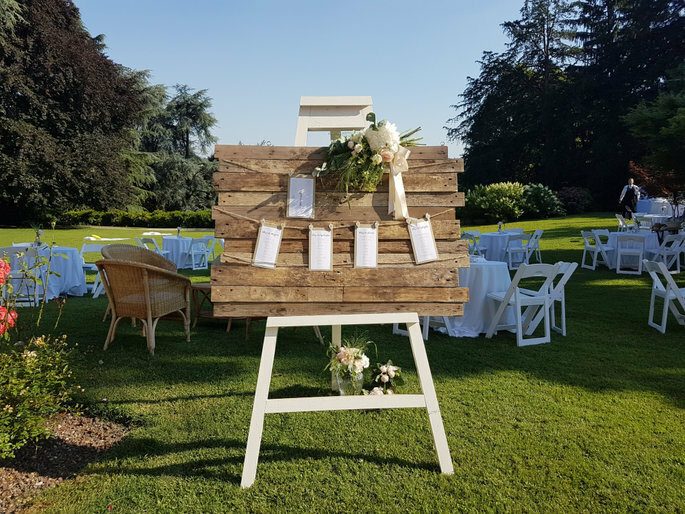 Furthermore, organizing the logistics of your destination wedding will no longer be a problem, since Il Partycolare offers a team of professionals who will guarantee a complete planning service for your big day, taking care of even the finest details. 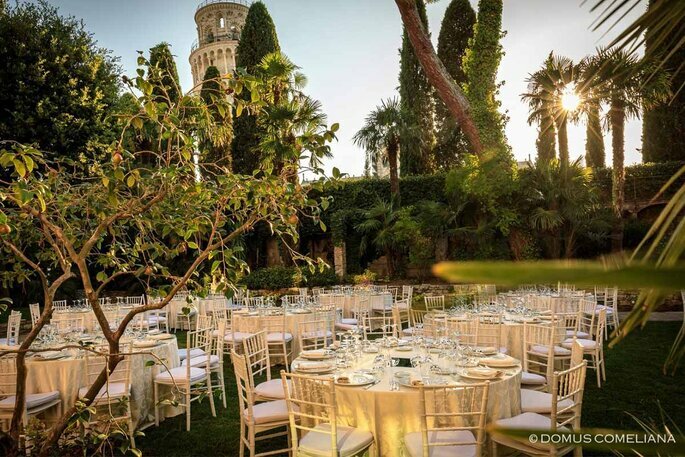 Your gorgeous Italian wedding will be completely stress-free. 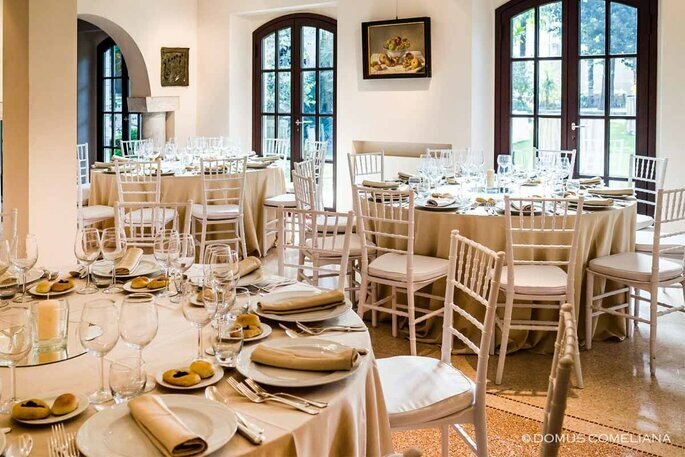 Thanks to the excellent work of the team at Il Partycolare, you can enjoy every moment of your day intensely while the catering team takes care of the integral management of the wedding. They even creatively personalise your venue and decoration according to your chosen theme and style. 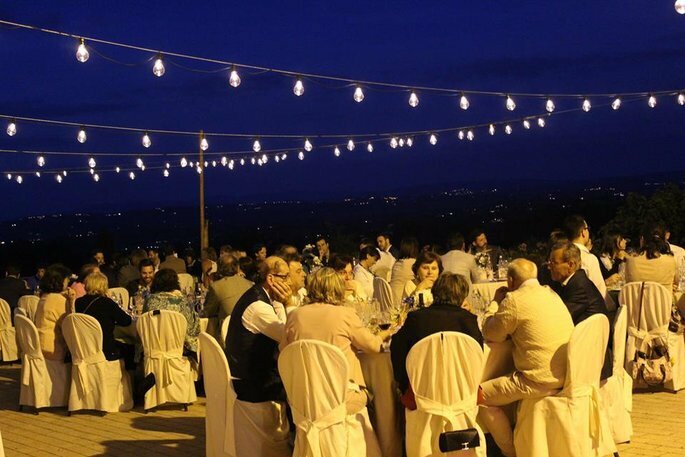 The team promises not only delicious food, but a fantastic event from start to finish. 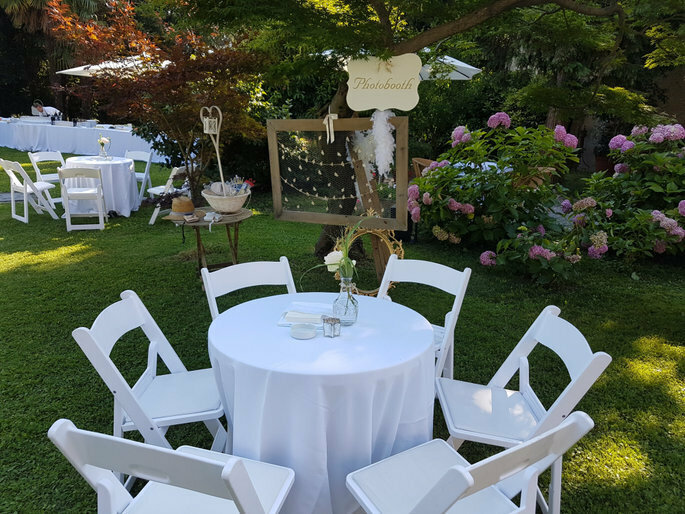 On such an important day in your lives, Il Partycolare will take care of all the details so that both you and your guests fully enjoy the event and the wonders of Italy that surround it. 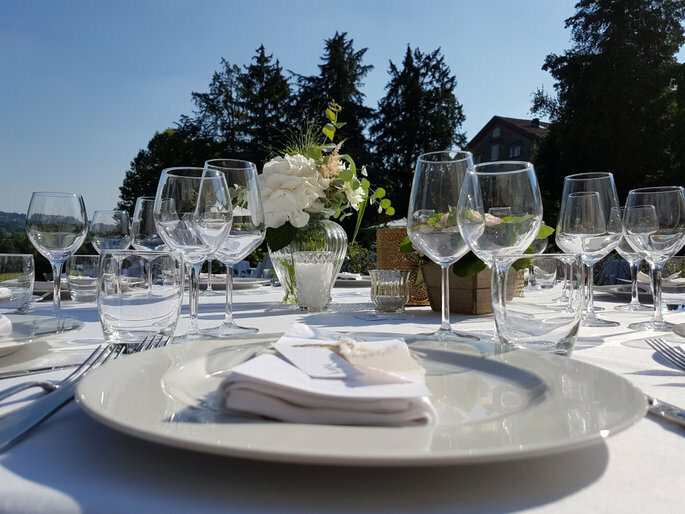 Your wedding day will not only be unforgettable because you said your vows, but also because your guests have been offered an impeccable sensory experience, with unrivalled food in an incredible location. 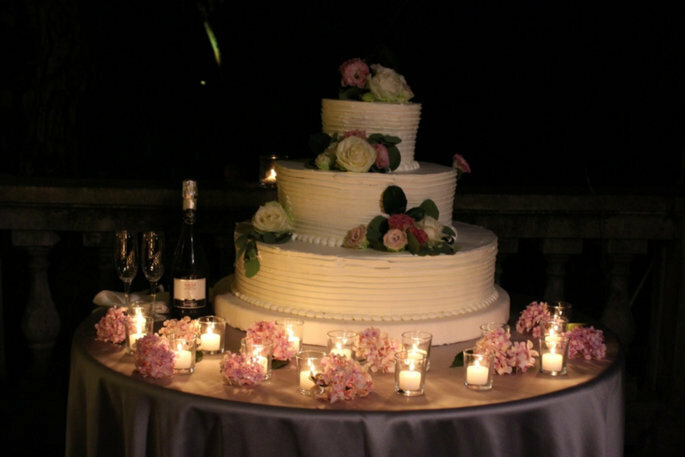 Choose world-famous cuisine and the best service for your wedding with Il Partycolare, and you’ll relax knowing that the planning of your day and the enjoyment of your guests are taken care of.